Funny, he doesn’t look Jewish. Well, at least he’s not a shwartzer. Creepy little prince Jesus. What's with the fingers? Again with the fingers! "Let whoever is stoned cast the first...uh...hmm. Anymore of that matzoh?" Jesus as Son of Zeus (That hat is a bit of a brag-tag, wouldn't you say?) And yet again with the fingers! That last one’s my favorite. 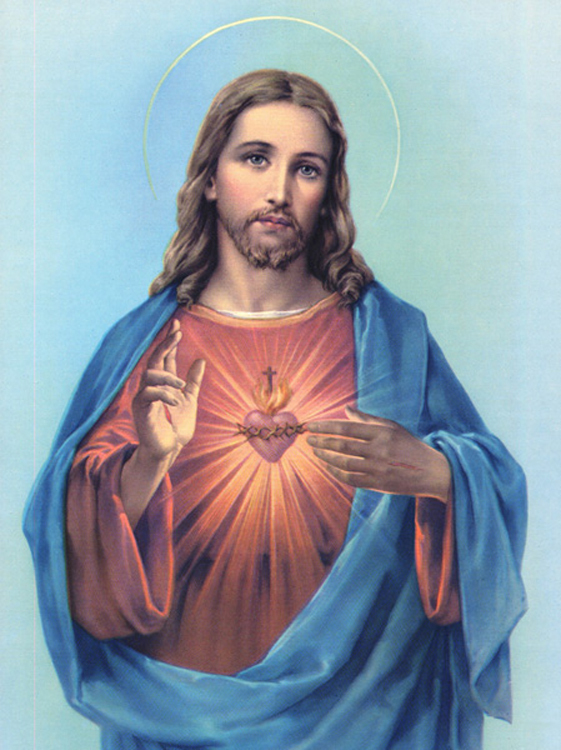 Funny thing is, Jesus must have looked more like (and had more in common with) an Arab Muslim than he would a Christian Swede (or any Westerner). He might even have looked a little bit like the fellow pictured below. Do you find this idea offensive? Then perhaps you should reconsider your icons. Know the truth and the truth, not religious fantasy, will set you free. Religious fantasy? You're not talkin' to me? You talkin' to me?! 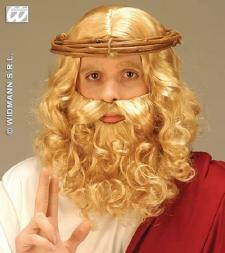 This entry was posted on November 9, 2010, 12:33 pm and is filed under Christianity, Jesus. You can follow any responses to this entry through RSS 2.0. You can leave a response, or trackback from your own site. Irresponsibly stupid??? That’s ridiculous. 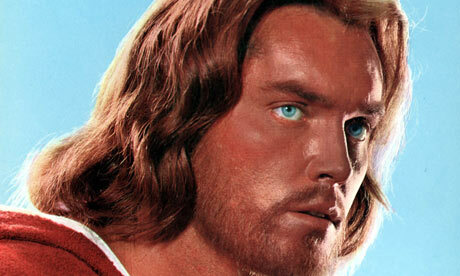 People within cultures all over the world have always depicted Jesus as being their own ethnicity. There’s nothing wrong with that. You’re the one that’s always talking about avatars and that they’re not really Jesus and only interpretations of facets of what Jesus is about. Just because people tend to create spiritual frameworks in which they are familiar doesn’t mean that they are inherently creating an us versus them mentality. Atta boy, Jack! About time you rose to the occasion. You’re right. But listen to what you said: “avatars”, “not really Jesus”, “interpretations of facets of what Jesus is about” – that kind of language wouldn’t go over too well in your typical Evangelical church sermon. My beef is with those people who have created personal spiritual frameworks for God (even when that framework is Jesus) and insist that this framework is the only true and authentic one. It seems inconsistent to me to accept a whole slew of Jesus ‘avatars’ as being valid and at the same to so readily, and so flippantly, dismiss the avatars of other faiths as being false. 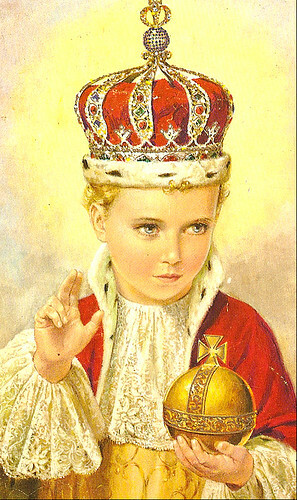 If you can accept the image of a blond curly-haired, blue-eyed and wise baby king as somehow a representation of God (which has no basis in our scriptures, btw) then why can’t we cut other religions some slack? Will anyone here admit to seeing the wisdom behind the Muslim aversion to artistic representations of Mohammed? Don’t the Jehovah’s Witnesses object to the same thing with Jesus? I think they know what they are talking about. So, Chris, if people are as narrow as you are broad, minded that is, they are wrong? Nice try, Loghead. The next question will be : ” Gosh, how can you be so intolerant of intolerance?” Nonsensical. But no, some times you have no choice but to be ‘definite’ about things. Murder is wrong, period. What reasonable person could waffle on that? Ah, but what is murder? Mercy killing? Capital punishment? War? Abortion? You get the point. For someone to insist that all abortion is murder, that life begins at conception and no other opinions will be entertained, that is being narrow minded. Just as a person who insists that life only begins when a baby takes it’s first breath and any abortion up until that point cannot be considered murder, is just as narrow minded. Anyone in the middle (like me) is ‘right’. In my humble opinion. BTW, I think JWs have many pictures of Jesus in their literature–tied to a torture stake instead of nailed to a Cross. Yeah, you’re right about that. Who am I thinking about. Is it the 7th day Adventists? The Amish? So, now you’re accusing me of circular reasoning? Maybe Non-Sequitor? Are you saying I’m illogical? Or maybe crazy? You are right, though, the same people who think abortion is murder (which I believe) have no problem with capital punishment or the U. S. possessing 22,000 KNOWN nuclear warheads (who knows how many we really have).